Megan Wemmer, Boulder, CO, and her boyfriend Jeff, built the cabin of their dreams in the remote backcountry of Eldora, CO. They spent every weekend there until February 2015. A ladder gave way while Megan was climbing to the loft and fell twelve feet to the ground, landing on her back. 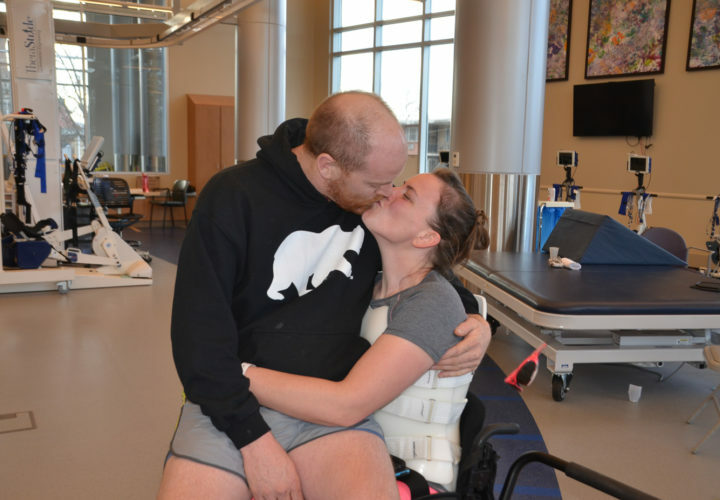 After the fall, Megan couldn’t feel her lower extremities—she had sustained a spinal cord injury. Jeff hiked out of the wilderness for help. It took more than 5 hours for the extensive rescue. Eventually the Rocky Mountain Rescue Group was able to get Megan to Boulder Community Hospital. 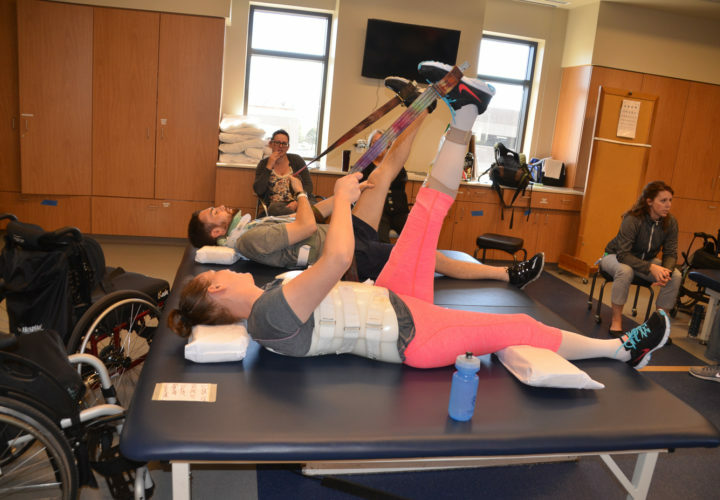 Megan Wemmer pushes hard to regain more mobility after her spinal cord injury. 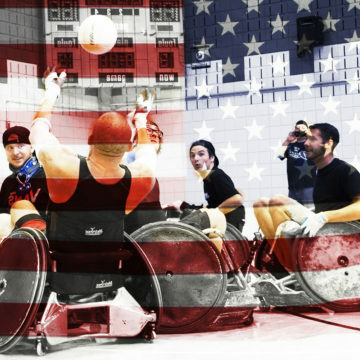 She continually tries new adaptive athletic endeavors, like adaptive skiing and handcycling. Soon after, Megan came to Craig Hospital for rehabilitation. She spent months in therapy, learning everything from how to dress herself again to how to drive a car. 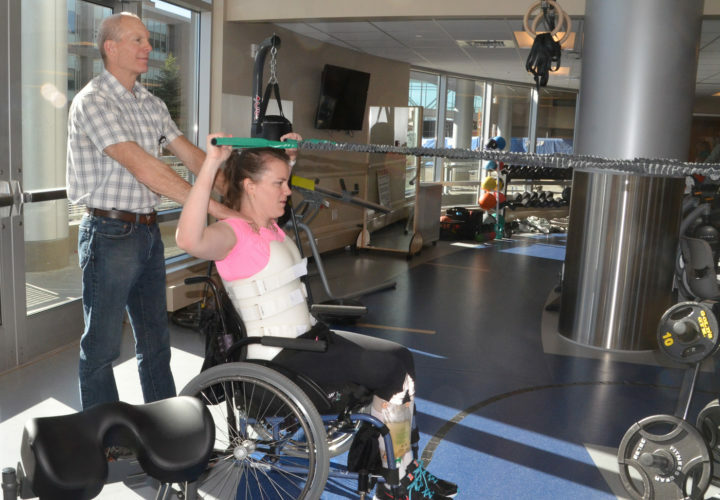 She has now become a member of the Craig Hospital PEAK Center and continues to push herself to regain more mobility after her spinal cord injury. She continually tries new adaptive athletic endeavors, like adaptive skiing and handcycling. 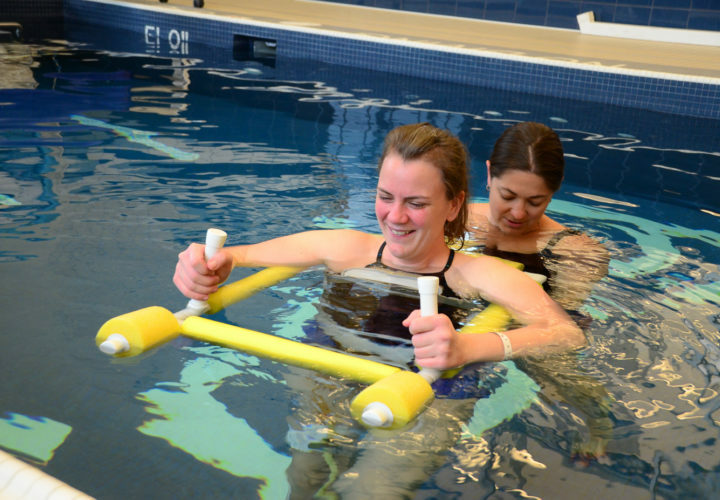 The High Fives Foundation has supported Megan throughout this journey, providing a membership to the PEAK Center at Craig Hospital, as well as necessary medical equipment, like a bathroom assist chair, a shower chair, car hand controls, and a handbike. 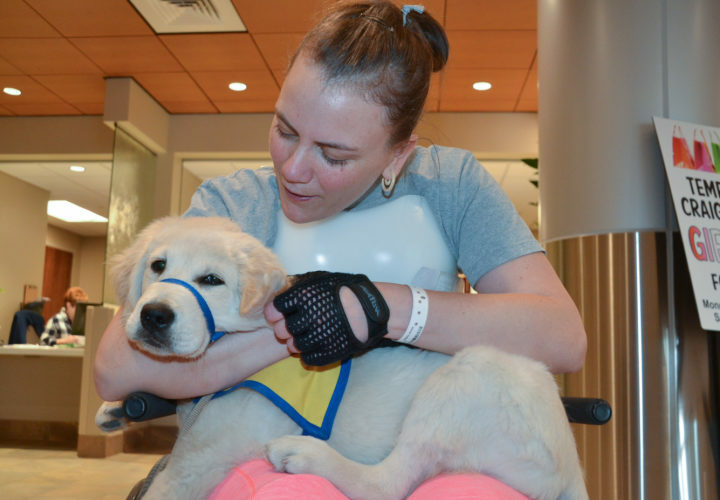 Megan hanging out with a therapy dog during rehabilitation at Craig Hospital. Megan working out in the PEAK Center at Craig Hospital. Megan during a therapy session at Craig Hospital.